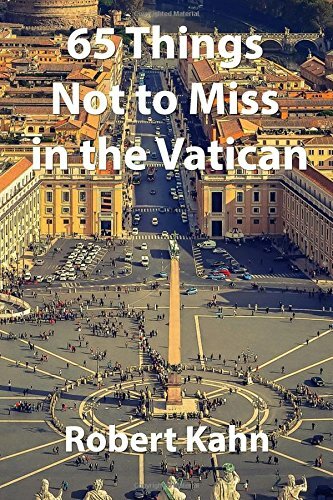 In this book you will find the 65 things that you should not miss when you visit Vatican City in Rome. The Vatican is filled with artworks and it can all feel a bit overwhelming. Sometimes you don't know where to look. In this book you can find all the artworks and monuments that you should have seen on your visit. You will find the artworks in this book in Saint Peter's Basilica and also in the Vatican Museums.